In China, there are many OEM manufacturers who over the years make smartphones for different companies around the world. Some Chinese brands arise when one of these producers decided that it was time to get, and your name in the market of mobile gadgets. It was born as the hero of our today's review - Chinese brand Ulefone. In 2006, Hong Kong GOTRON company with an office in the Chinese city of Shenzhen has been registered. After the reorganization in 2010, it became known as Go-fly. The main efforts of companies focused on the mobile industry. She worked as an OEM-manufacturer for the domestic market and the international. After the next reorganization in 2014, the company was divided into three divisions: GOTRON Electronics, GOTRON V-hope Mobile Intelligent and Ulefone. The latter has intended lead to the international level of the same name brand mobile. Also changed and the location of the headquarters, she moved to Tsinghua Hi-Tech park. At that time, the company has two R & D centers in Shanghai and Shenzhen, and more than 300 engineers. Main same power GOTRON represented plant area of 6,000 square meters with 10 production lines. Such resources allow to produce 600 thousand units of production per month. Ulefone factory has a complete production cycle and international quality certificates, and all smartphones undergo many stages of testing using special stands, thermal cameras and other automated devices. This approach suggests that the quality control for Ulefone a priority. 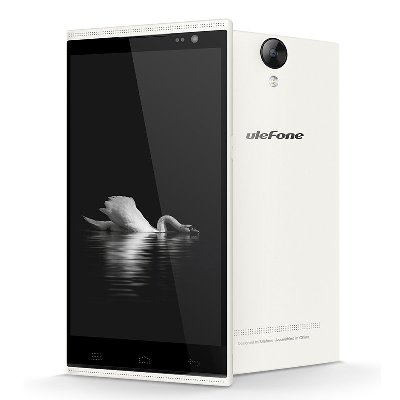 Officially model range smartphone of Ulefone begins to Be One. Many may say that there were other, earlier devices, such as - U7, U650, U692, and devices under the name Star. But Ulefone claims that they were all OEM products manufactured for other companies, and the history of the brand started from Be One. The main series of smartphones are representatives of budget and mid-segment. It has become an unofficial standard for the majority of Chinese companies. Despite the low price of devices, Ulefone trying to equip them with high-quality materials and components. For example - a smartphone Be Touch one of the first public sector with a fingerprint reader, Paris got display from Sharp c protective glass Corning Gorilla Glass 3 and the metal frame, Vienna equipped with a dedicated DAC Smart Audio PA and NXP amplifier that allows you to play Hi-Fi sound quality. The design of Ulefone smartphones can see the features of top division brands like OnePlus, Apple, Samsung. But, according to developers, they do not do "stupid" copy competitors, but simply use successful solutions of competitors, introducing them to their devices. The software part of the smartphone is a sore point for many Chinese brands. Ulefone was no exception, but in fairness it should be noted that in this field is still seen some progress. This is one of the few manufacturers that put pure Android on their smartphones, as well as update the device to the latest OS version. However, they have to wait long. A nice plus is the availability of custom firmware for devices from Ulefone. For example, on a smartphone - Be Touch 2 you can choose to install the official firmware, CyanogenMod, Real Android, Vibe, Lewa, Miui, CRYSTALROM. 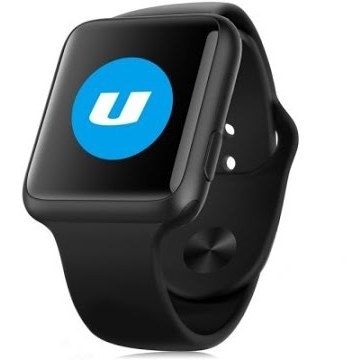 In addition to smartphones, there are representatives Ulefone collection wearable electronics - smart clock uWear and GW01. 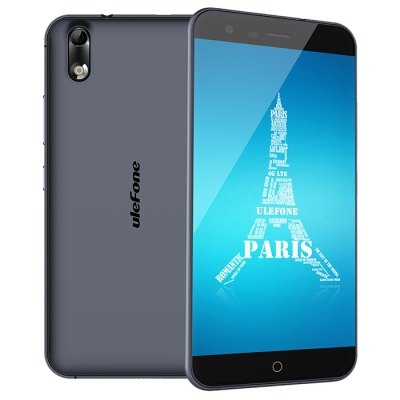 Ulefone Paris - balanced performance and elegant design. 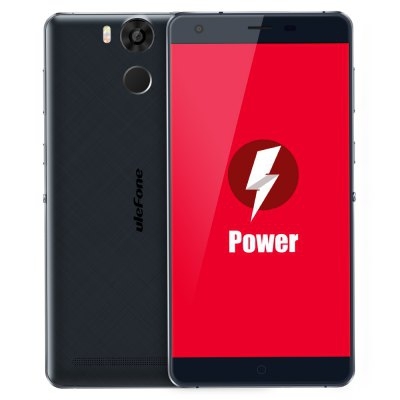 Ulefone Power - representative of the family of long-livers. 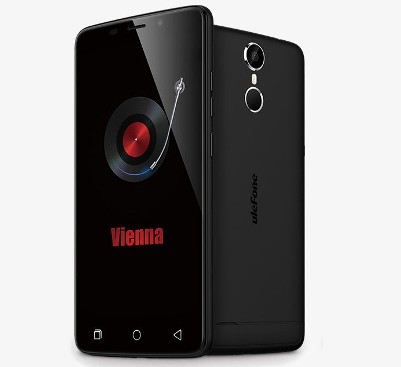 Ulefone Vienna- smartphone with an emphasis on the music component, but not at the expense of other characteristics. The advantages of Ulefone I would consider a good build quality and balanced characteristics, to the disadvantages - the delay in updates, the problem with the optimization of the software and hardware. I would also like to see the top-end smartphones on SoC. If to take into account children's age Ulefone as a brand, I think he has every chance to succeed.